Paddling is one of our favorite ways to be an outsider. 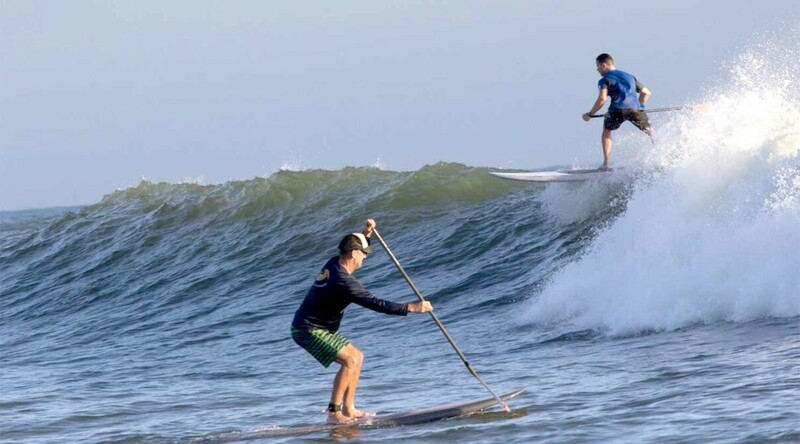 You and a friend, crossing the water under your own power. That’s why we’re proud to support the American Canoe Association in their efforts to make sure as many people as possible have this experience. Since 1880, the American Canoe Association (ACA) has provided education, stewardship, and sanctioned programs and events to ensure the public has every chance to fall in love with paddling. 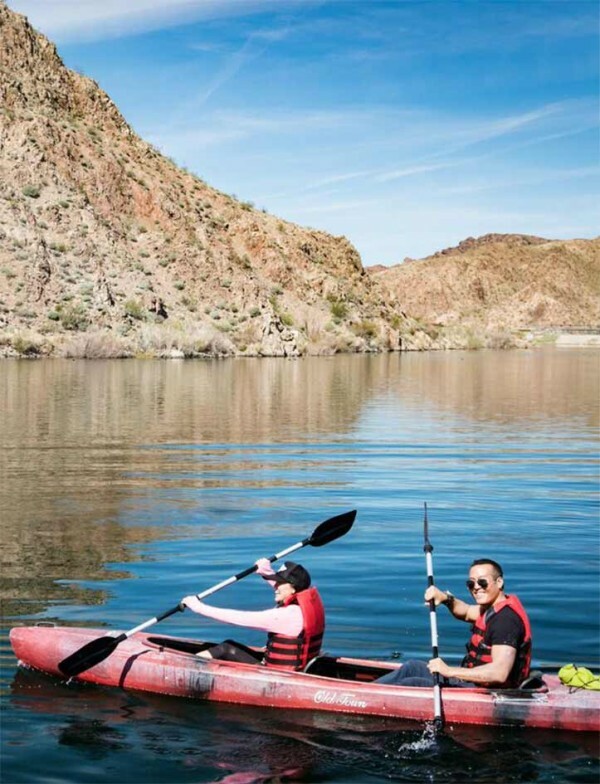 This nonprofit organization improves access to paddling venues, expands paddlesport opportunities to people of all abilities and communicates the benefits of canoeing, kayaking, rafting and stand-up paddleboarding as healthy ways to enjoy the outdoors together. 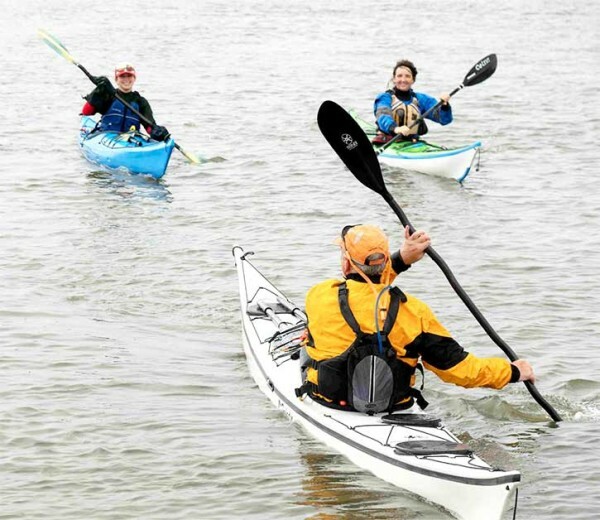 L.L.Bean takes great pride in being a Sustaining Partner of the American Canoe Association. Our focus is on supporting the stewardship efforts of local paddling clubs and organizations through the Club Fostered Stewardship Grant Program, ensuring their access to life-changing paddlesport experiences for generations to come. Also, our Outdoor Discovery Schools program has a strong partnership with the ACA. Many of our paddling instructors are ACA-certified.